A fun morning workshop suitable for beginners and those who have little experience to get you started on your up-cycling journey! 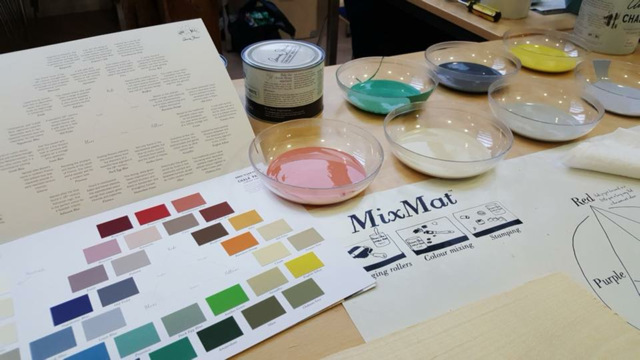 Workshop includes colour mixing, distressing, texturing and wax application. Price includes 10% discount on all Annie Sloan chalk paint in house purchases on the day of your booking. Book now to avoid disappointment!